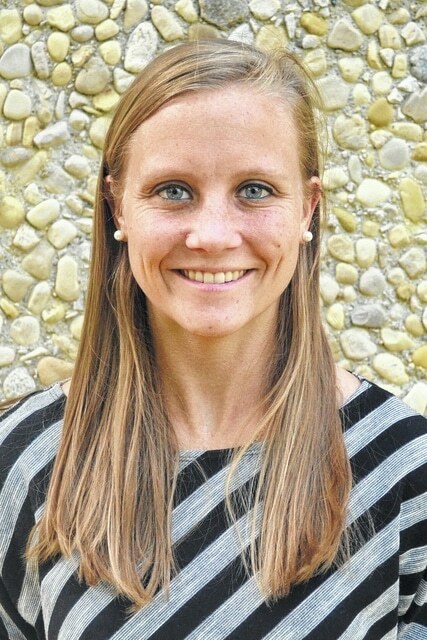 Brenda Semit, assistant field hockey coach at Kenyon College, has been named head field hockey coach at Ohio Wesleyan University, it was announced by athletics director Roger Ingles. Semit spent three seasons as an assistant at Kenyon, helping the team improve each season. In 2014, Kenyon went 19-3, won the NCAC championship, and advanced to the NCAA Division III tournament. Kenyon compiled a 40-20 overall record during Semit’s three seasons. She serves as a futures coach for the National Field Hockey Coaches Association, and has completed Level 1 USA Field Hockey certification. Semit began her coaching career as a volunteer assistant at her alma mater, the State University of New York College at Cortland, in 2011. The Red Dragons won the State University of New York Athletic Conference championship and advanced to the NCAA Division III tournament that season. Semit graduated from Cortland in 2011. She was a two-time All-America selection for the Red Dragons, and was a three-time, first-team all-region and All-SUNYAC pick. She ranked eighth on Cortland’s all-time list for total points and fifth on the Red Dragons’ all-time assists list. Semit served as team captain, helped one Cortland team finish the regular season undefeated, was a member of three SUNYAC championship teams, and competed in the NCAA Division III tournament all four years. She is a native of Holland Patent, N.Y.